A simple method for Earth Angels to Manifest their needs and desires. In this class, you will go through a very simple process to manifest your needs and desires. It has been created by an Old Soul called Chiffon, who has spent time in the Elemental Realm, and who understands how to manifest things into material form. When Earth Angels have what they need to survive on Earth, they are more likely to be able to focus on their mission and their purpose of being here. Although the process may seem very simple, it is often the simplest processes that work the best. When we try to complicate things we make it harder for the Universe to fulfil our wishes. Professor Orange Chiffon is an Old Soul who has spent some time in the Elemental Realm and is an accomplished manifestor. 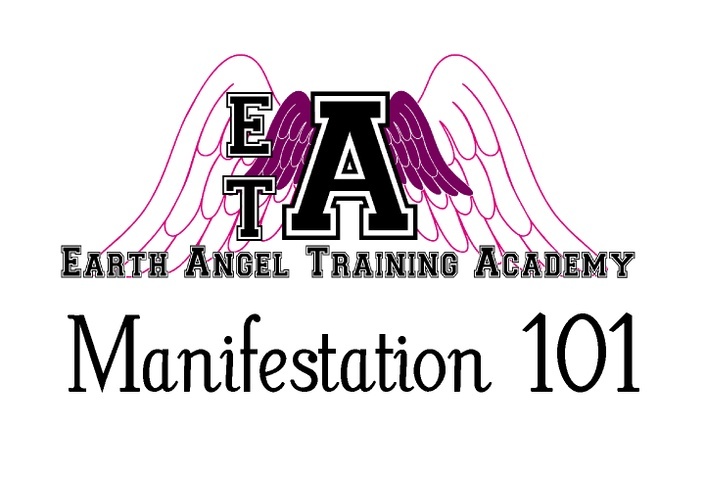 She has been teaching at the Earth Angel Training Academy for thirty years. How do Earth Angels Manifest? What have you already manifested?